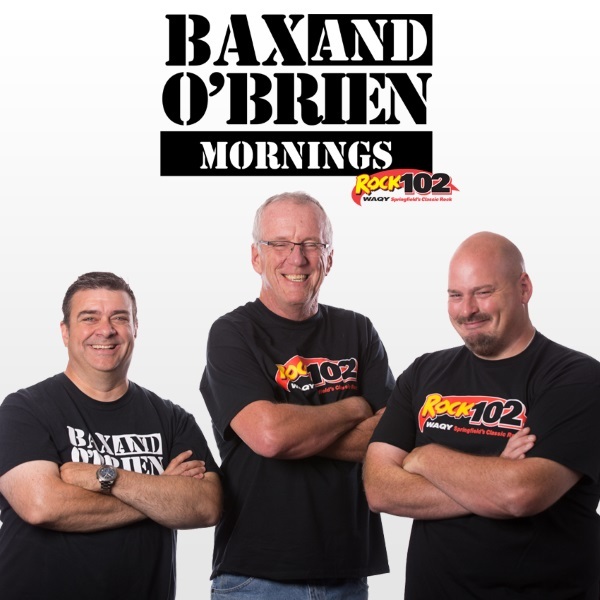 The "It's Bax & O'Brien Live" Show! 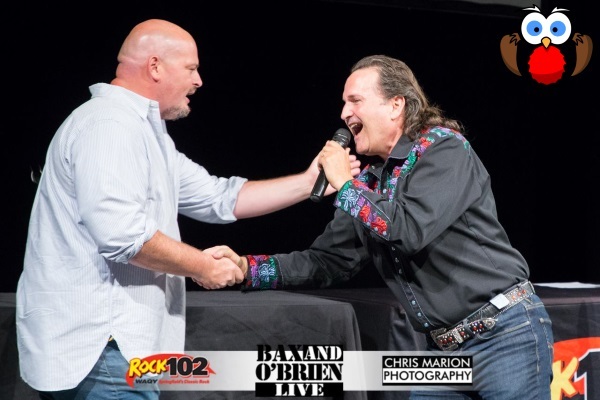 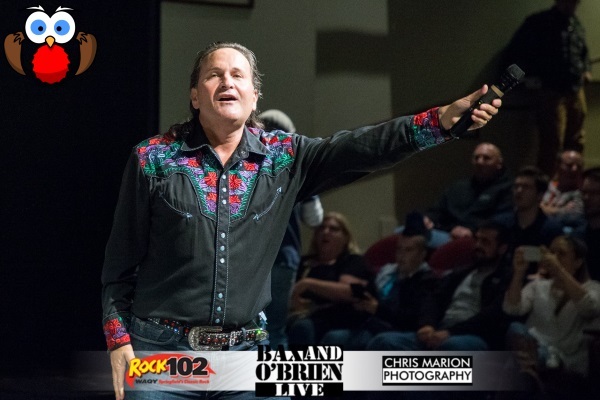 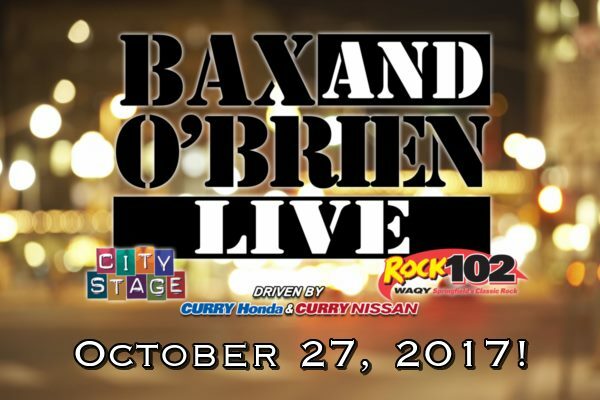 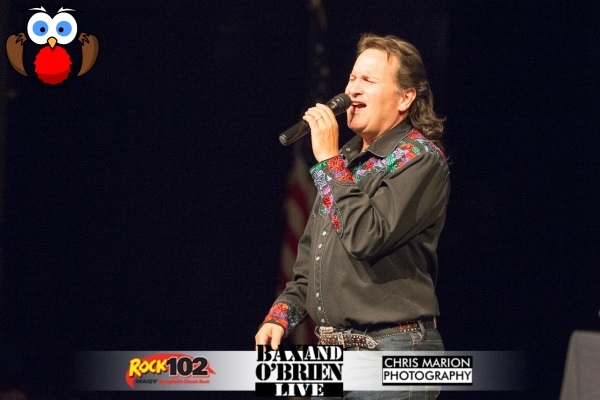 On October 27, 2017 - The Rockin' Robin had the pleasure of performing during the "It's Bax & O'Brien Live" Show! 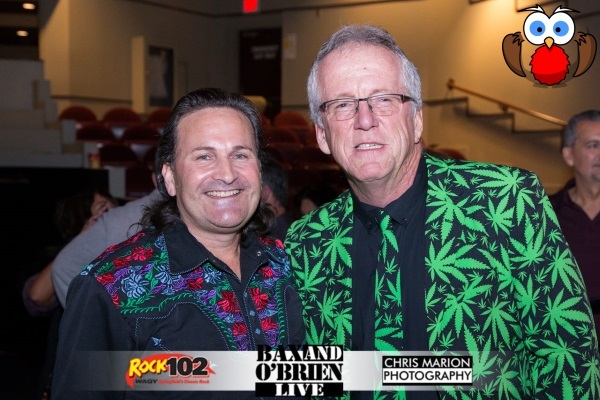 An Annual Performance for the WAQY ROCK 102 FM Morning Show Crew, Bax & O'Brien! 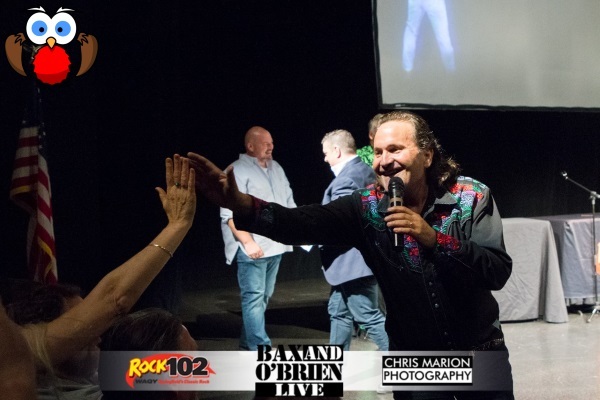 The show began after a one hour cocktail reception in CityStage's lounge, and the fifth year proved to be a success, boasting a sold out crowd with lots of laughs and nothing held back. 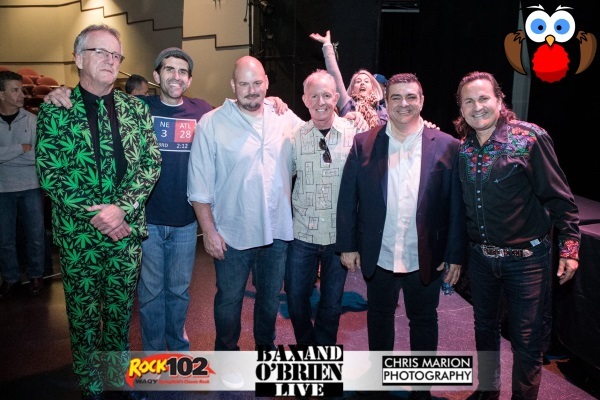 It was a night full of entertainment, including skits, musical performances from Dave Mendell "The Rockin' Robin", a special feature from "Mark from West Springfield" and visits from other show regulars like Scott Coen (formerly of ABC40), Paul "Fitzy" Fitzgerald from Townie News and other wacky antics you would expect from the morning show crew! 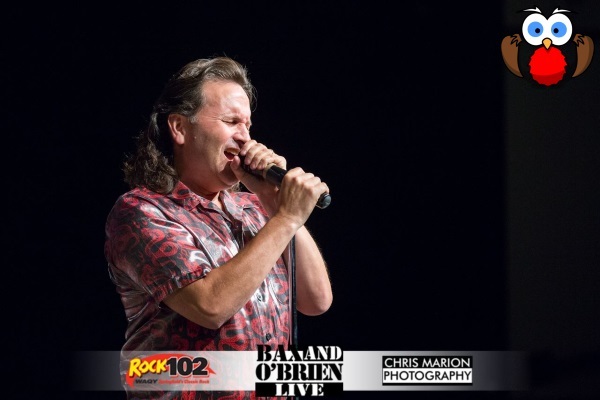 Sponsored by Curry Honda & Curry Nissan, Nor' Easter Organic Life, Planet Fitness and Rock 102, Springfield's classic rock station.